Shouting “Inside, outside, we’re all on the same side” and “Here comes Oakland,” five full buses and two vans left Oakland to meet up with marchers from as far away as Portland, Oregon, and Seattle, Washington, and San Francisco and Marin, California, who had already arrived at plantation San Quentin for one of the largest anti-slavery rallies in California history. 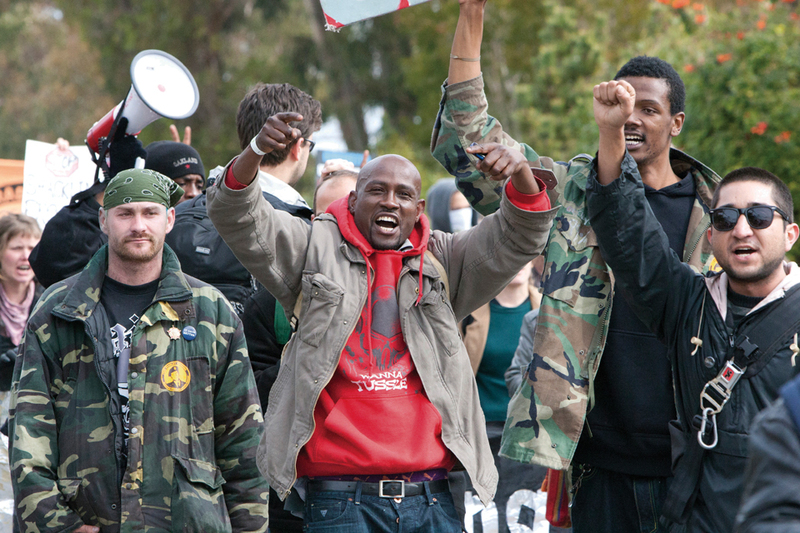 All told close to 1,500 people marched past, rallied and spoke truth to power on Feb. 20, 2012, in the very teeth of armed state police, in the air and on the ground. 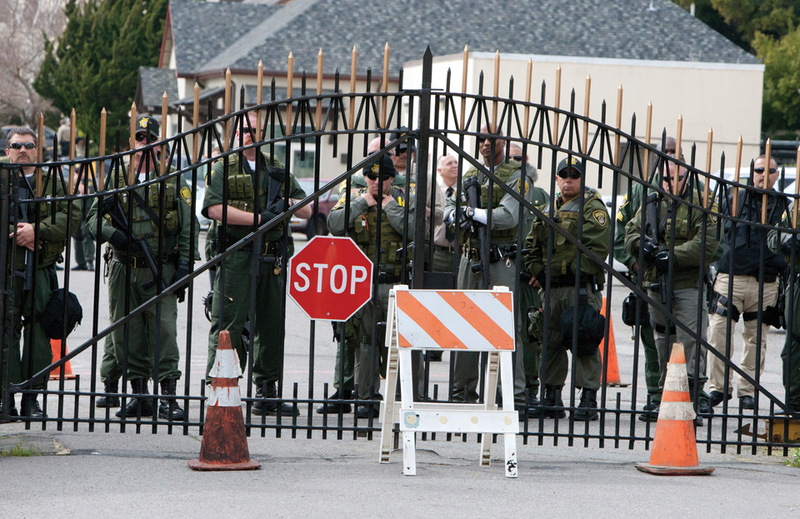 But neither the California Highway Patrol – on the ground and in the air – nor the Coast Guard – in the air – nor the heavily armed guards at plantation San Quentin positioned on rooftops and standing behind two steel gates not 30 feet from the speaker’s podium were capable of deterring those of us outside the walls who chose to address the crimes of the state sanctioned enslavement, brutality, sensory deprivation and terrorism of those inside the walls and the many attempts to re-enslave the poor, downtrodden, homeless and hungry masses on the outside. Maximum security inside, minimum security outside – the marchers’ chants of “We’re all on the same side” rang through the salt scented air, over the droning of the choppers flying low in the sky and into the prison itself. But this was more than just a march culminating in a rally. This was more than just a gathering of many organizations. • Elaine Brown read a statement from prisoners in Georgia. But this was more than just a rally for a cause, against inhumane conditions and unjust prison sentences. What was said today is that the days of slavery didn’t ever end. Within and without, we are daily reminded that Black life in particular is cheap, and that fact has not changed with America’s chief prison warden for the past four-year term – Barack Hussein Obama – being Black. Obama has watched and said nothing as his minions killed with impunity Kenneth Harding, Sean Bell, Oscar Grant III, Troy Anthony Davis, to name but a few. So too did Richard Nixon’s minions assassinate both Jonathan and George Lester Jackson, a year apart, in August 1970-71. The prospect of parole, though it rarely exists, is no longer a deterrent to prisoners from confronting the enemy beast with any real determination. 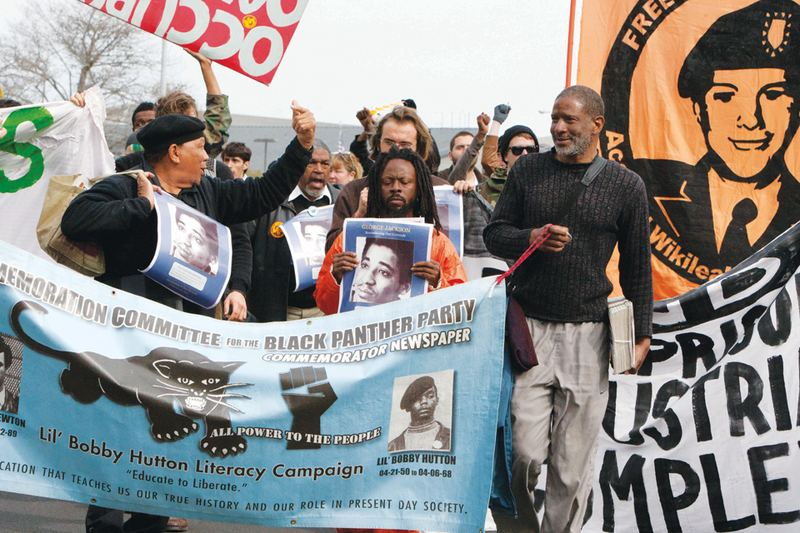 On Feb. 27, 1971, Black and Brown prisoners formed the Third World Coalition for Self-Advancement Through Education (SATE) inside the walls of San Quentin, and the Black Panther Party opened a branch as well. Additionally, inside and outside, living conditions have deteriorated. 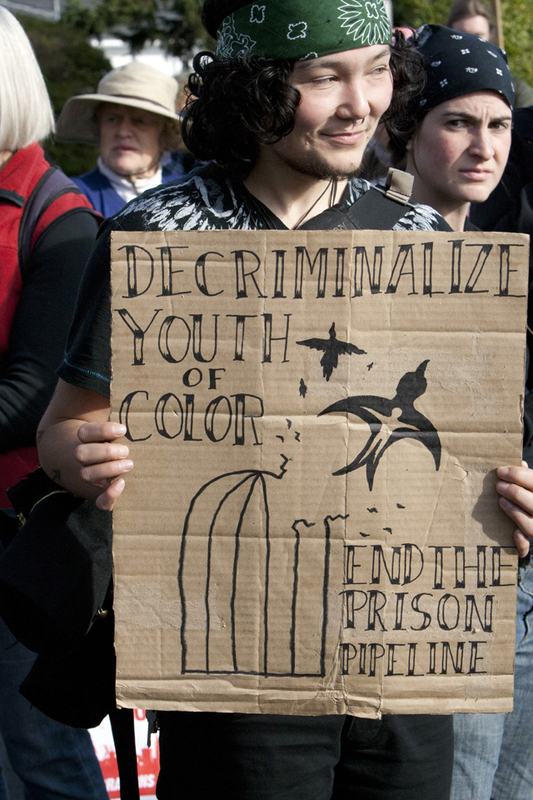 Prisoners are criminalized, enslaved, entombed and slated for destruction. Prisoners, particularly in isolation units, are not part of any force of workers. Any pittances paid to anyone for slaving from can’t see to can’t see do not even closely resemble any sort of living wage. But resistance is fertile – not futile. The struggle for dignity and freedom is waged in new forms of guerrilla warfare: hunger strikes the latest battle being fought on the ground globally in the war for freedom. We are creating international solidarity. The seeds are being sown for the formation of an implacable army of liberation. Feb. 20’s historic unification in support of those locked down in the maximum security behind the walls of slave camps and gulags across the world was a call to action. It was initiated by the brilliant minds behind bars who fight with their bodies, souls and minds to tear down the monster that engenders the re-enactment of Jim Crow with its every oppressive breath. This was solidarity in the face of oppression and determination to end terrorism as law in our communities in the 21st century. This was a new “David Walker’s Appeal,” set in motion against the systemic enslavement of predominantly Black and Brown humanity that has not ever ceased since its inception to mangle and torture and murder those who fought back and fought for basic human freedoms and the right to live. We are the new abolitionists. We are not criminals. We are not beasts. We are humanity and we are demanding the right to live and to be treated as such. We are the power of the people, and we are winning and will continue to do so, as long as just one of us breathes the breath of life. 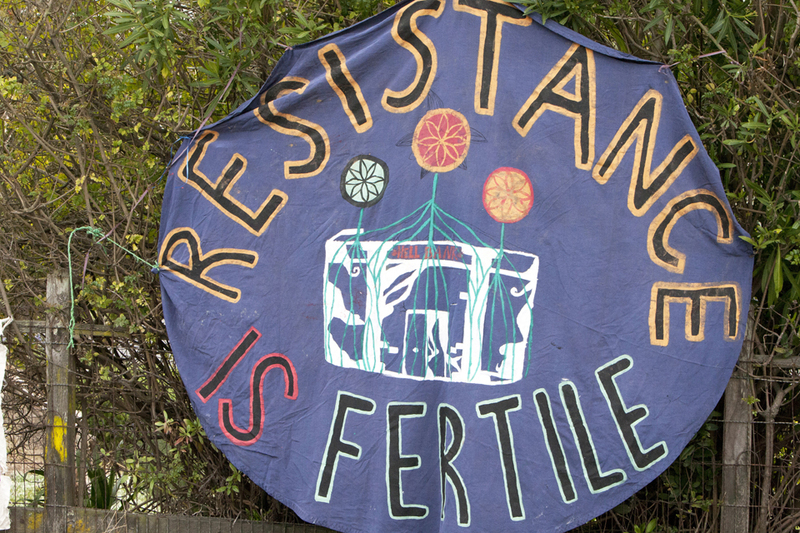 We are the fertile resistance that they cannot stop. One, two, three, many liberations! All power to the people! Pamoja tutashinda (Together we will win)! A luta continua (The struggle continues). Malaika H. Kambon is a freelance photojournalist and the 2011 winner of the Bay Area Black Journalists Association Luci S. Williams Houston Scholarship in Photojournalism. She also won the AAU state and national championship in Tae Kwon Do from 2007-2010. She can be reached at kambonrb@pacbell.net. What an honor you have to live in a way that matters. I challenge each of you in all of your communities to dare to dream – not fantasize, not gloat, not simply imagine – but see where you want to go, create a map and start walking down the road joined and joining with others. Wherever you work, wherever you live, wherever you play, you can make a difference and forward the dream. It’s already happening; right now it is coming together. I am a prisoner, but that is not who I am. I am a convict, but that does not define who I am. I am first a person, a son, a brother and a friend. I write this in hopes of connecting with you, not as a prisoner who is judged automatically by the prejudices that title carries, but as a person, as a fellow citizen of this great country of the United States of America. As we are all aware, our society, our world, is not perfect. There are many injustices taking place in all parts of America, from the stock markets of Wall Street to the Security Housing Units of California state prisons. This has been going on for generations and generations and will continue until the injustices are recognized and changes are demanded and fought for. There are many injustices taking place in all parts of America, from the stock markets of Wall Street to the Security Housing Units of California state prisons. The Occupy movement has begun to do just that. The people of America have seen and recognized some of the injustices that are taking place right now in this country. But only the surface has yet been uncovered, for the roots of this evil run deeper than where most will care to look. We all must continue to strive to overcome the barriers and find the truth, the solution, then struggle forth for the realization of that perfect and fair society we all dream of. 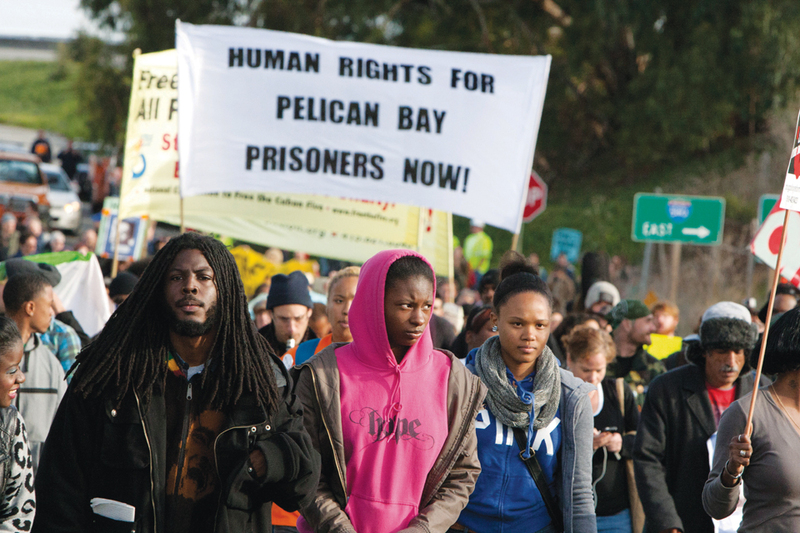 Today, the “occupation” of San Quentin State Prison and other prisons nationwide marks a big step towards that goal. This shows that Americans are committed and ready for a change, ready to admit their own faults and to uncover the ugly truths that lie within their own structures. And yes, there are many ugly truths hidden inside the American justice system and its prisons. I write this while hunger striking inside Corcoran State Prison, protesting against the injustices and violations of my and other prisoners’ constitutional rights. Although I might be classified as being part of the lowest of the 99 percent in American society, I am still a part of it; and like other Americans, I hold my head up high and push forward, demanding my rights and striving towards a better future. I write this while hunger striking inside Corcoran State Prison, protesting against the injustices and violations of my and other prisoners’ constitutional rights. 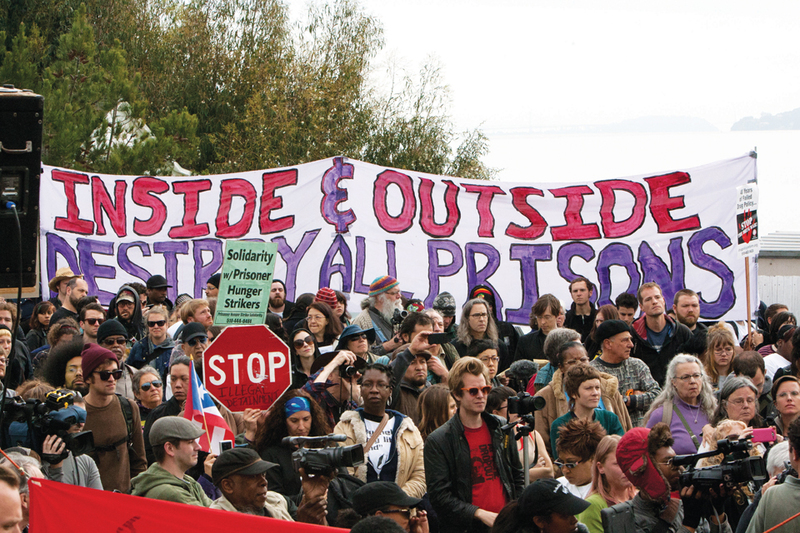 The struggles we prisoners fight against the injustices we face inside these prison walls and courtrooms are all a part of the bigger struggle against the evil that Occupy has chosen to confront. We are therefore all brothers and sisters in this cause, and I salute you. Let’s all keep pushing for a better tomorrow. We the awakened Afrodescendants demand Human Rights & Reparations for all 250 million slave descendants throughout the western hemisphere. Learn more about our rising Afrodescendant Government whose first President is the capable and courageous Ajani Mukarram. Prepare for Exodus. The legislature makes the laws, the judicial enforces and the executive administers. Additionally the media and special interests groups plan strong roles in influences the type and severity of laws created and their administration. I've heard that the genes that have been engineered into the plants can escape into neighboring plants. You are idiots. Did you think about what the men at San Quentin want? During your protest, when you "scare the guards", the men inside are locked down. 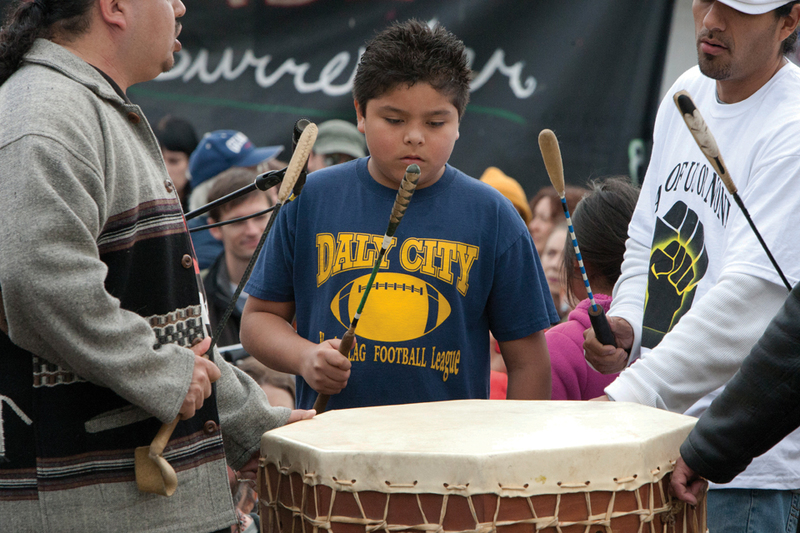 No visits, no programs, none of the things that make San Quentin different. Before you fools decide to help those inside, seek to understand the men inside and THEIR NEEDS, not your rhetoric or agenda. Make San Quentin different from what? 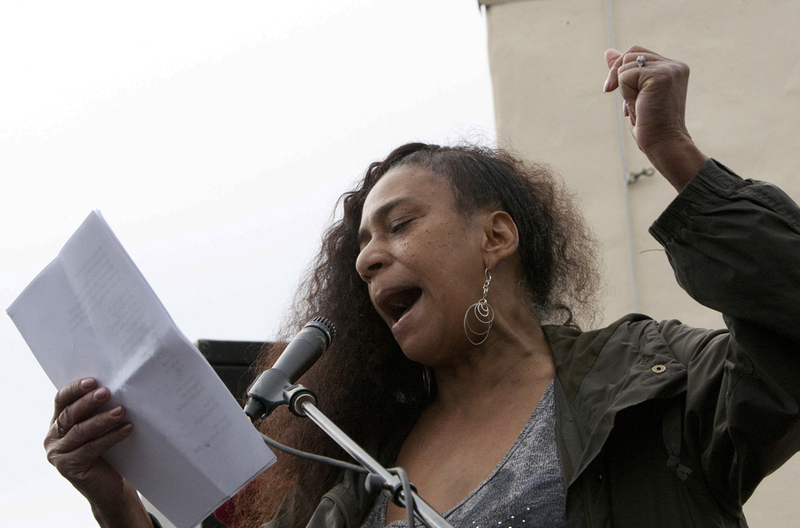 Malaika H. Kambon, I want to personally thank you for a truly wonderful, Liberating and Emancipating ‘clear sight’ vision article, description, and on-the-spot reporting of this great historic rally at “Plantation San Quentin”. Truly, this was, and continues to be, “one of the largest anti-slavery rallies in California history”, with unity and solidarity across this Divided House country, part slave and part free. This old Prison Slavery Abolitionist has already been told about the great inspiration given to each, and all caged slaves within Q: “My soul sprouts wings”, “My spirit flies with humility, and I seek to consume massive knowledge of our Immediate Abolitionist history, present, and future” (as opposed to gradual abolitionist history). The Old Abolitionists, and the New Abolitionists are proud of us, all of us, at this very hour. Truly, we are in a “nation that would disgrace a nation of savages”. It’s always horrible at the beginning – the moment of putting the first marks on the page. Often I’m very excited about starting work, but then the reality is pretty daunting. I try to make quite detailed plans – in words – a structure, with points of tension and release marked out.